How do I activate Telstra Broadband Protect? You can activate Telstra Broadband Protect from Telstra 24x7 My Account, or from the Telstra 24x7® app for your eligible Telstra home broadband connection. 3. 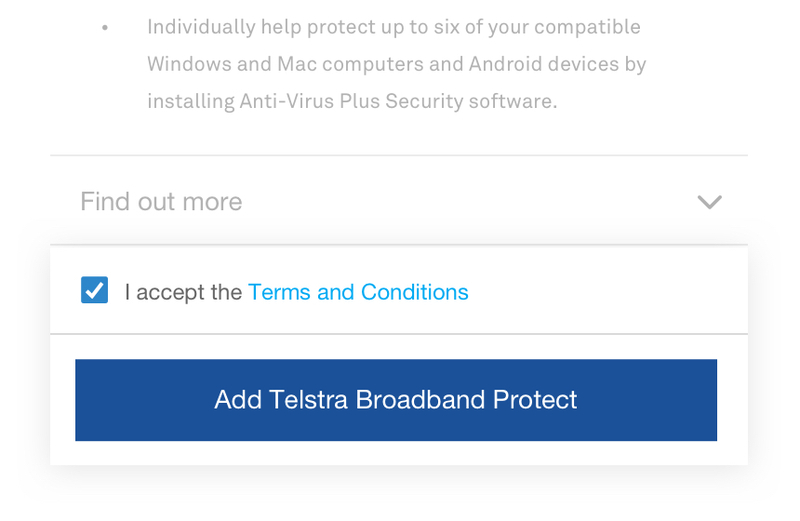 Scroll down to find ‘Telstra Broadband Protect’ under ‘Add-ons’. Select Buy and follow the prompts to complete your purchase. Activate Telstra Broadband Protect from your Telstra 24x7® App? 6. Read and accept the terms and conditions. Next tap Add Telstra Broadband Protect, followed by Confirm and you’re done. 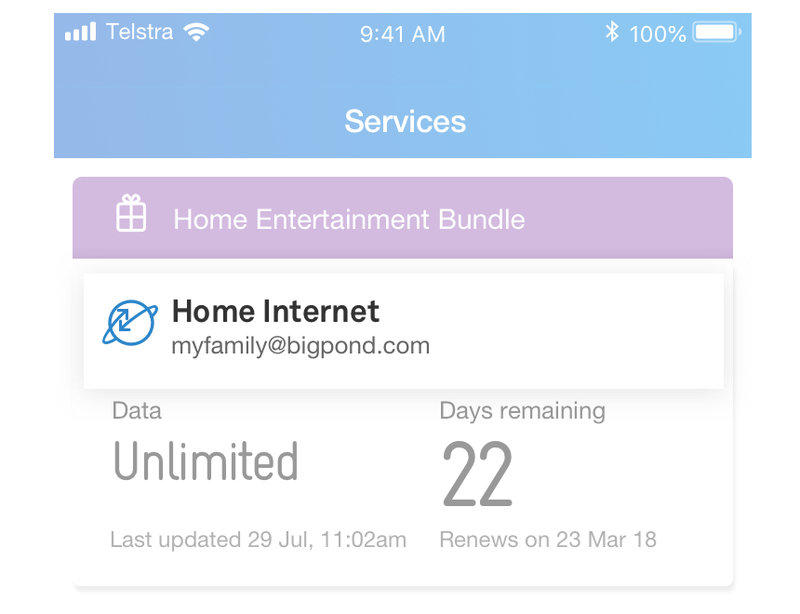 If you can’t find your broadband service in the list, you might not be signed in to the app with your Telstra ID. Make sure you’re signed in with your Telstra ID and password. How do I install Safe Browser? How do I install Anti-Virus Plus Security?